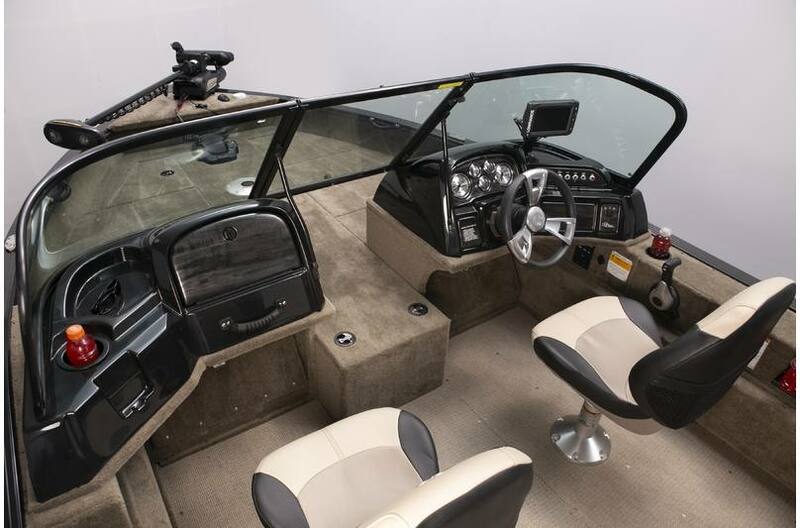 This boat is equipped with Yamaha VF175 outboard, Minn Kota Terrova i-pilot electric trolling motor, and Lowrance 7in gps fishfinder. 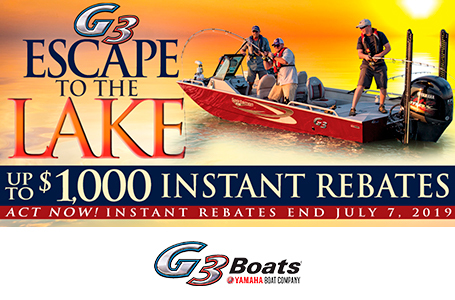 this price already factors the instant rebate, and the motor will have a 6 year warranty instead of the 3 year. Offers expire in March so hurry in today for the deals of a lifetime. 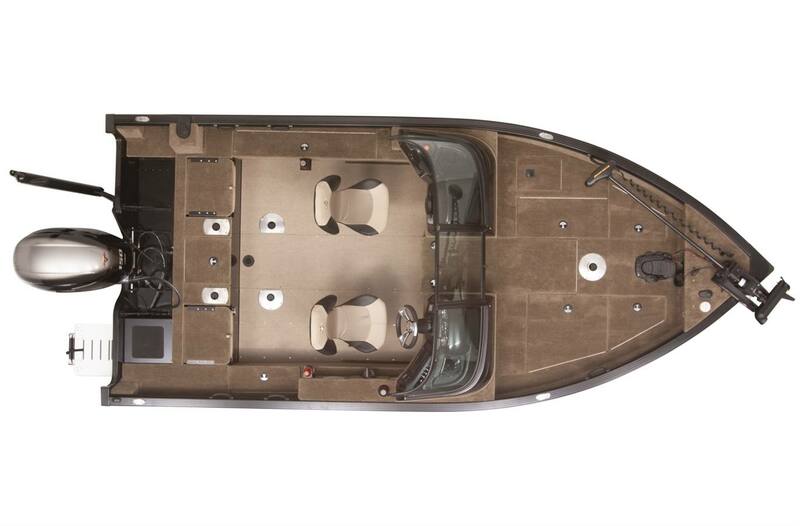 What makes a great boat? It's most often versatility. 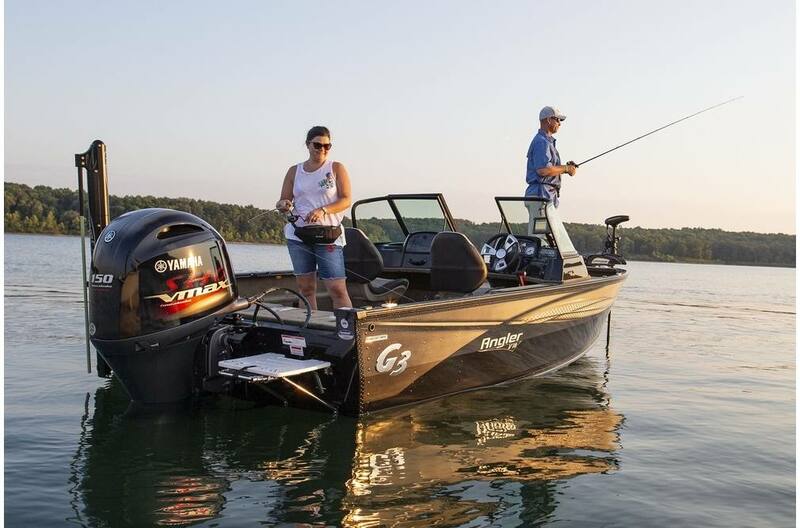 The V18 SF is a model that gives the active sportsman and family all of the versatility of a great fishing boat, and adds sport boat convenience with easy access stern swim platform and ladder, and your choice of decks; carpet or vinyl. 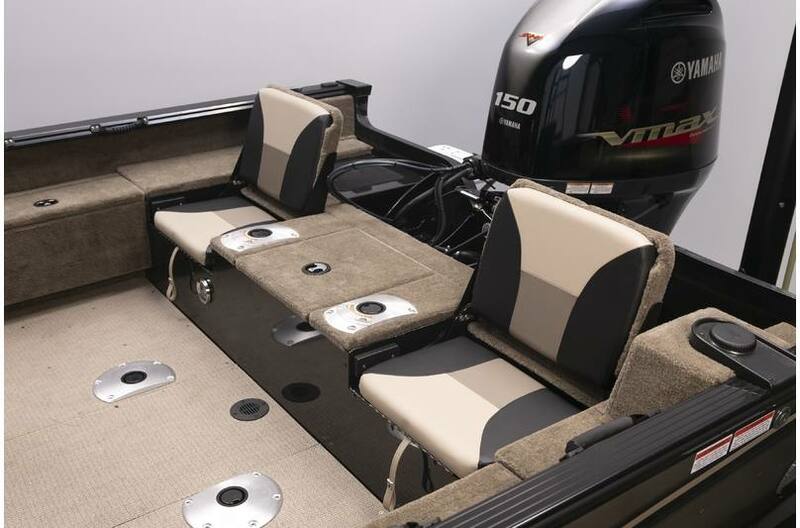 Serious fishing or family fun, the V18 SF is built for both. 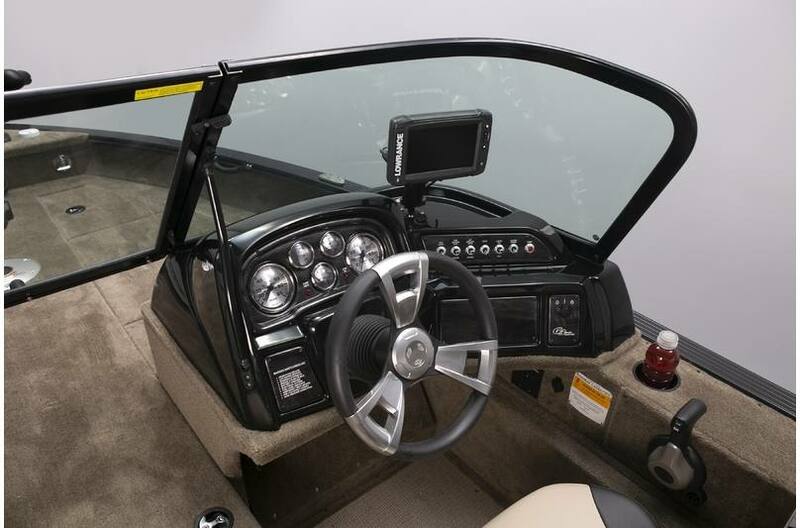 Quality Faria® gauges includes speedo, tack, trim, fuel and volt. Port and starboard consoles feature "soft touch" vinyl. 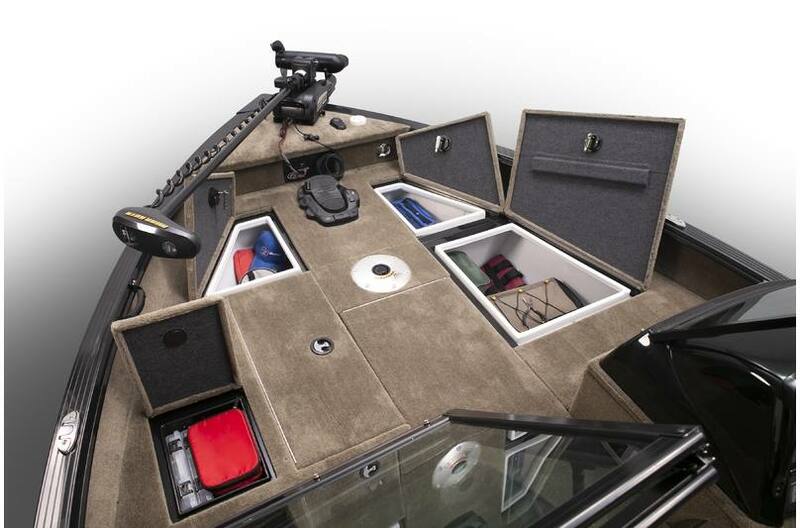 The passenger console offers lockable storage, small item tray storage and a cup holder. 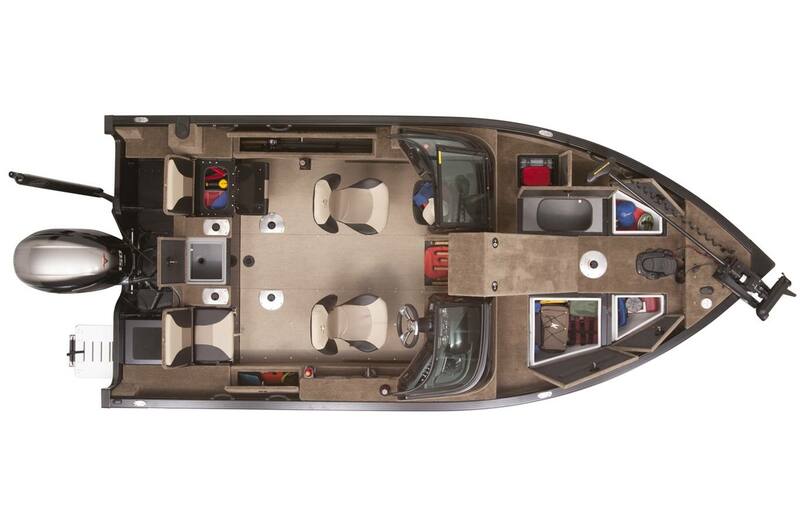 Flip-up stern seats provide convenient extra seating when necessary. 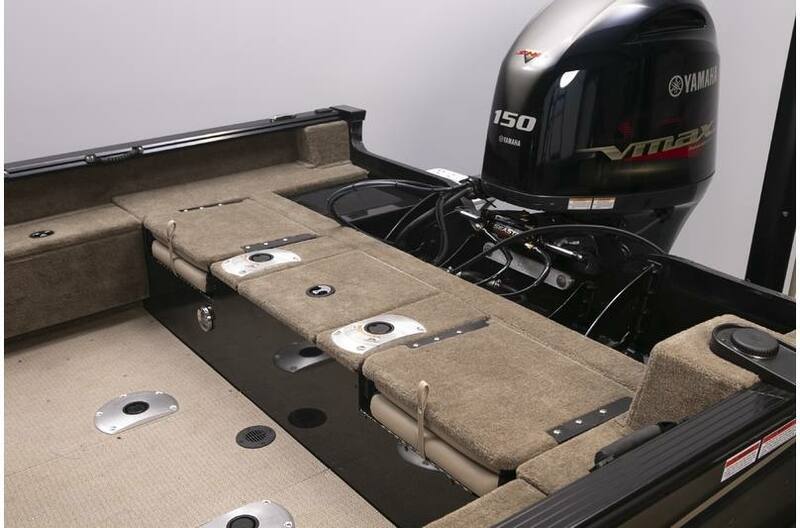 Decks are offered in your choice of carpet or vinyl. Several large storage boxes have a molded lip around the fitted closure to better keep your gear dry. 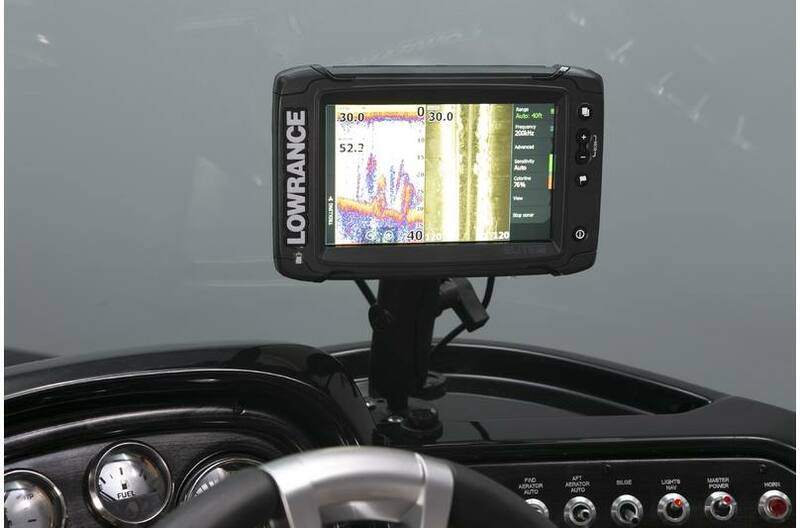 G3 offers superior Lowrance ® electronics and GPS products as optional equipment throughout the G3 Angler V lineup. Boat Length: 18 ft. 2 in. Package Length: 22 ft. 6 in. Dry Hull Weight: 1620 lb. Max Weight Cap: 1800 lb. Livewell Dimensions: 9 in. x 29 in. - 15 gal. 13 in. x 28 in. - 20 gal.